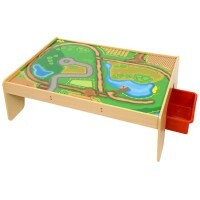 A popular wooden Train Table from Bigjigs for creating different rail networks at an easily accessib.. 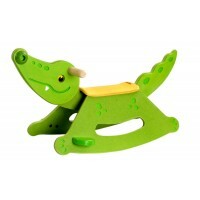 This popular wooden Services Train Set and Table from Bigjigs will provide plenty of inspiration and..
A wooden rocking chair in a friendly alligator design perfectly designed with young children in mind..
A popular wooden Train Table and roadway set from Bigjigs - an ideal wooden set for young car enthus.. 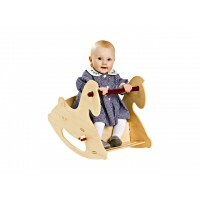 The Moover Rocking Horse is a well crafted traditional toy that will be loved by all children. 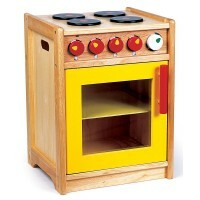 This ..
Children learn through play and the objects that surround them. 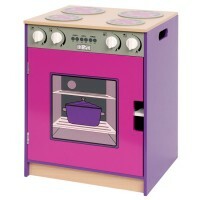 All our bedroom furniture is fun, brightly coloured and will spark the imagination of children of all ages. Choose a theme or pick and mix! 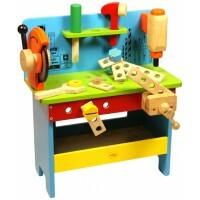 Make a special place for your child with our bedroom furniture, where they will love to play and love to sleep.